lets the batter hit into the canvas and the ball drops down to the ground. 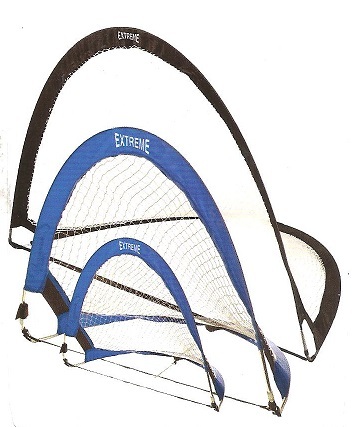 Great teaching aid for soccer, lacrosse, baseball volleyball. Constant repetition makes your camper a better player. 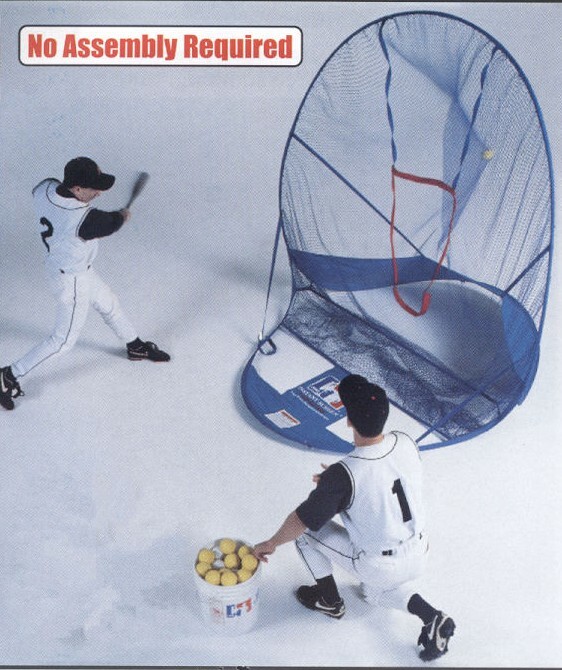 Not only for baseball but used by many camps to COUNT post season groups. 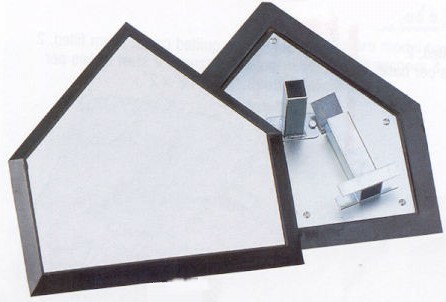 Double First Base: Two bases attached to each other. One in orange and the other in white. The fielder touches the white base and the runner touches the orange base. 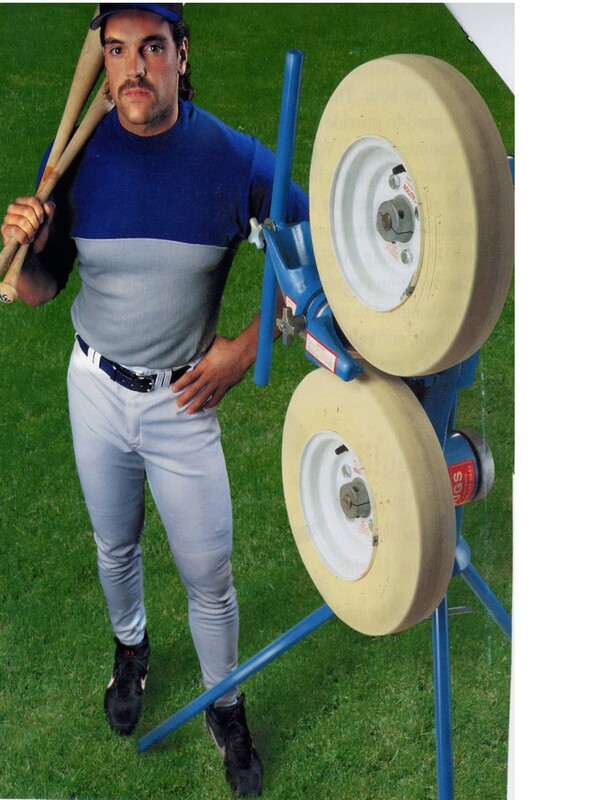 Highly recommended by coaches as this base can eliminate the runner stepping on or running into the first baseman. 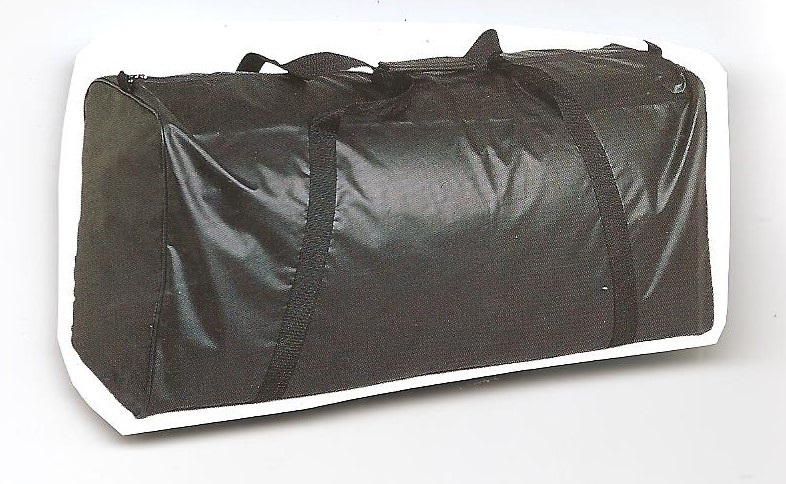 High quality, vinyl coated nylon shell, 3 nylon web straps and 3 spikes. . Model (#C-M155) 30"x 15"x 3" $29.00 Model (#C-144) 28"x14"x2" $28.00. 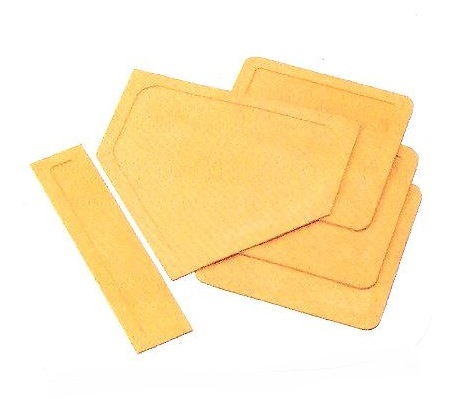 Set of three bases: Quilted vinyl coated nylon shell with firm foam filler, leather reinforced tabs, 2 nylon web straps and 2 heavy duty spikes. 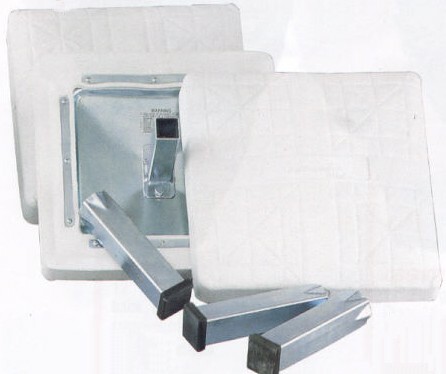 (#C-M150) 15"x 15" x 3” are $32.00 (#M-350) Same as M-150 but 15'x15"x2"
Same as above but with pull strap (#C-WAP) $4.50 each. Throw down bases: Three bases and home plate. No Pitchers plate $ 8.50. ( #C-98) orange only. Waffle bottom heavy rubber throw down base with suction bottom (#C-93) $8.10 each. 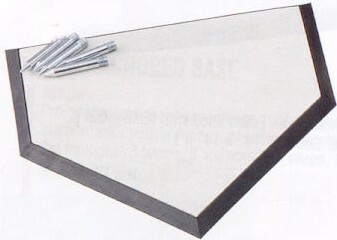 Heavy gauge rubber cover over hi density foam interior with rust proof bolted stanchion pan. 3 anchors, 3 plugs and 3 bases. 15"x15" x3" (#C-M500) $ 112.00 . (#C-WAP) Optic yellow stem on top of molded base plug for easy pull up. Black only. Min of three. $4.50 each. Six other models available (4 way, step down, and removable spikes). Ages 10 to 12 and 12 to 16 available with side wings. 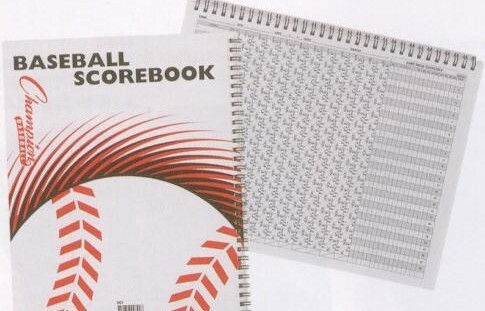 Softball (#J-M1100) " " "
# 101 Baseball (#J-M1010) " " "
Combo: Baseball/Soft/Tennis(#J- M1300) " " "
Junior: Baseball/Softball (#J-M1500) " " "
Junior: Baseball only (#J-M1400) " " "
MVP (#J-M1600) " " "
5 yr guarantee on all machines! 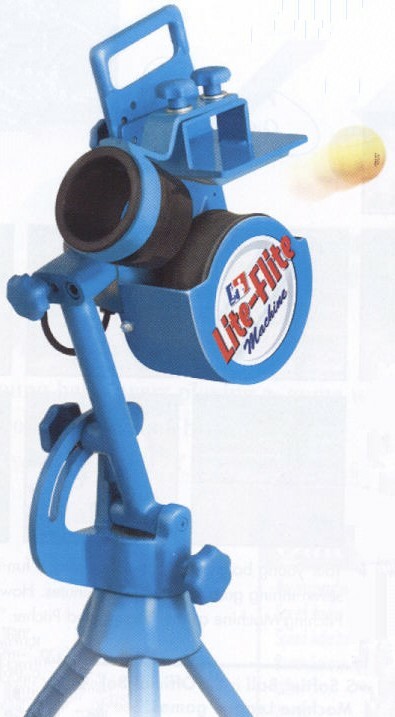 Jugs Lite-Flite Pitching Machine (#J-M6000). Battery Pack for Lite-Flite (#J-A0050). Weighs 17 pounds. Come with carrying case and battery re-charger. 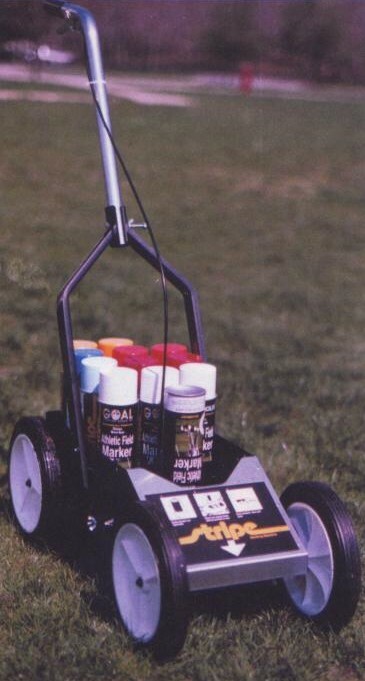 Runs the Jugs Lite-Flite & small ball machine for up to 3 hours of continuous use. Recharging time 2 hours. $226.00. Lite-Flite Balls Optic yellow designed specifically for Lite-Flite machine. Balls do not sting. The sponge like texture makes them safe. 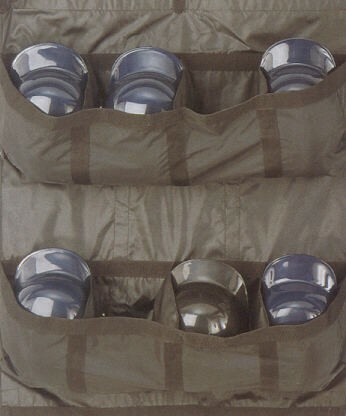 $23.50 a dozen (#J-B5000) for hardball or (#J-B5005) 12"softballball size. $27.50 a dozen. 11" softball (#J-5010) $27.50 Yellow or white. 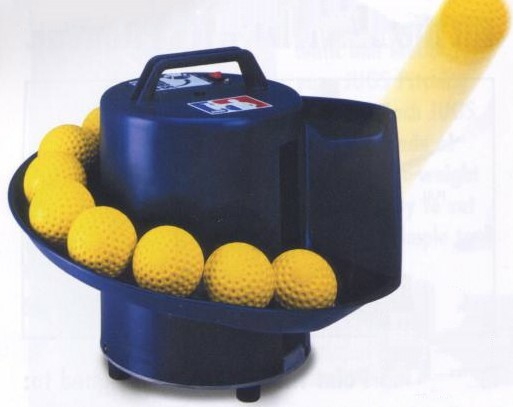 Pitching machine baseballs and softballs can be found on ball page. This amazing screen pops open and closes in seconds. 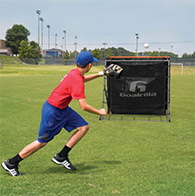 Keep bats off the ground and out of the way of runners or catchers. 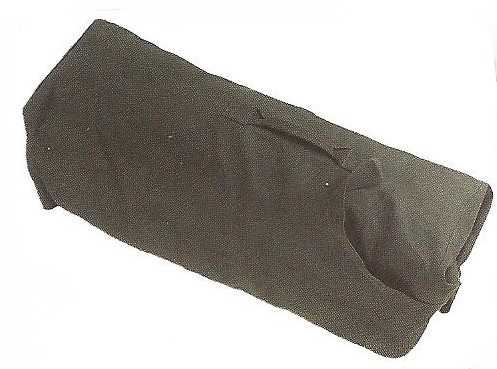 (#C-BC1010) with carry handle, holds 10 bats, rolls up for storage $19.95. 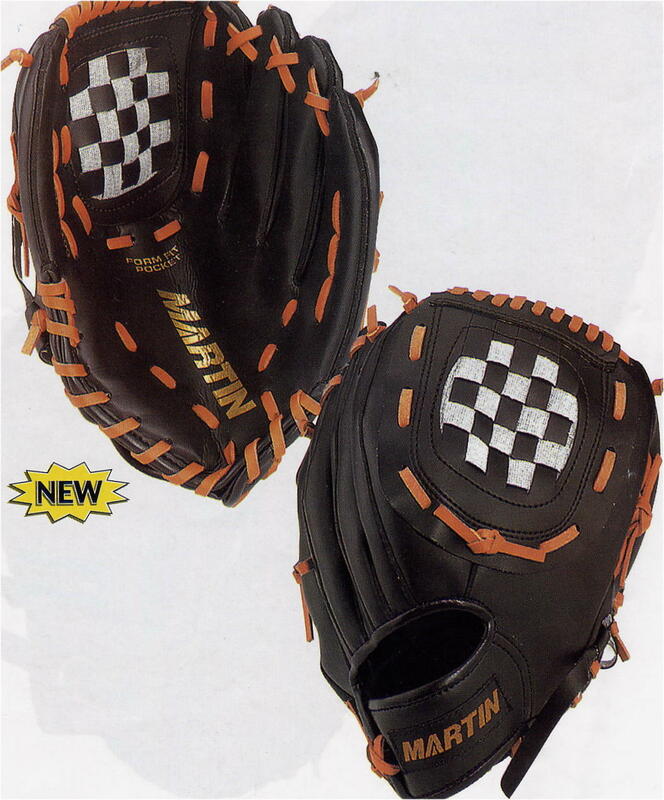 Ball Gloves: Nylon mesh back & soft leather front makes this glove ready to use right out of the box. Adjustable wrist strap with Velcro closure. (#C-CCM300) Catcher's Glove Youth size, dark tan oil injected leather, fast back design, palm pad. $44.00. Jugs Toss Machine, 2yr. guarantee. No electricity required. Comes with internal re-chargeable battery. Runs up to 8 hours on continuous use. Also great for tennis teaching as it throws ball out in lob action. Line Striping Machine (#ALL) $ 102.00. Universal Tip Athletic White Line Marking Paint. 32 -59 cases ..... $ 36.95 per case. 60 cases $36.00 and you get lowest price plus free liner machine. split it (one shipment) with camps near them. Order 60 cases, get free liner machine. 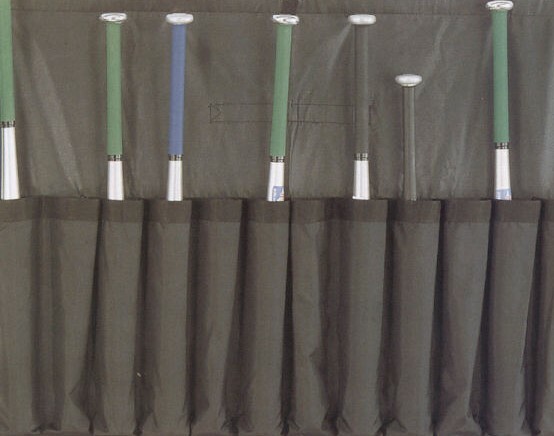 Set of 6 bats in 6 colors. (#C-PIL) Plastic Clickers. Three function as above. Xtra Large numbers. Minimum of 6. $3.50 each. (#C-P14) Plastic Clickers. Four function (plus innings). Minimum of 6. $3.00 each. Supports the body while in a crouched position. Reduces the risk of knee injury. Youth Size is for under 5'6". See bottom of page for protectors from Champion. (#CB3050) 22 50"W 32.50 Black or Olive drab. Shoulder strap. Heavy duty nylon drawstring, Tie lock and ID tag. 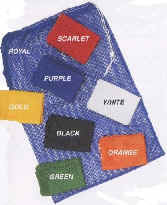 (C-BC10) 4" square mesh bag. Drawstring. Shoulder strap 24"Wx36" . Can hold 12 soccer balls, 10 basketballs. 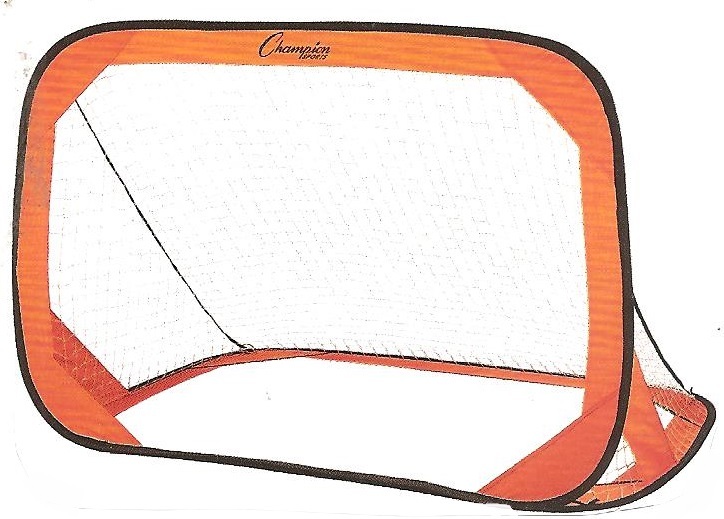 Not for baseballs, lax balls etc as opening in mesh is too big $3.25 6+ $3.00 Picture found on ball page. Heavier netting available but a lot more expensive. The above are what most camps buy. 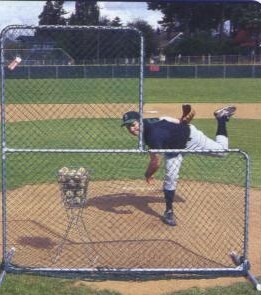 BASEBALL BACKSTOPS : We have many different styles including fixed and portable. 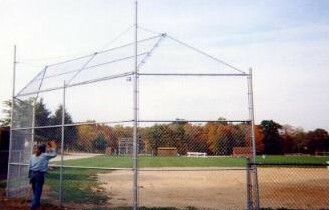 Below are various catch and play nets for a variety of sports. 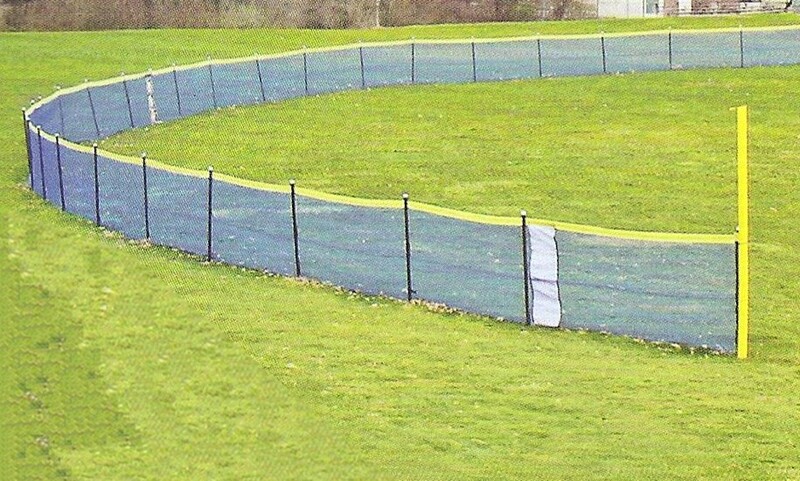 (#C-SG42) $48.00 a pair 48"x 24'x 24"
fencing. 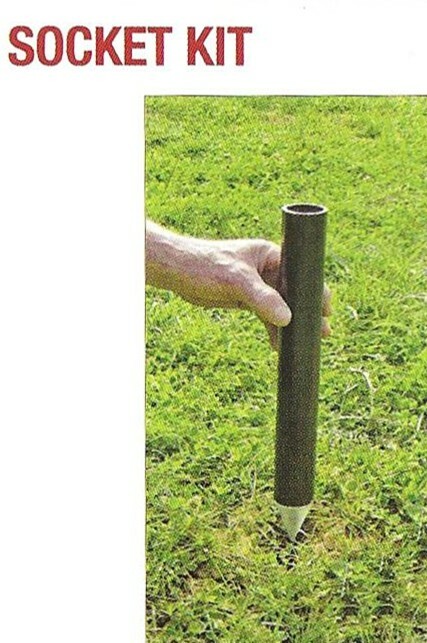 Quick and easy to set up and take down for grass cutting or when you want to separate fields. 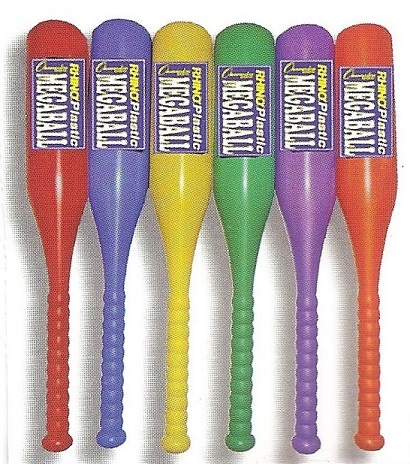 Red, blue or green with yellow top home run marker. Standards pole are 10' apart but you can get the with 5 foot spacing. Easy to install. Gives extra stability. Allows for quick removal. 12" long PVC socket....Top caps to cover socket when not in use. 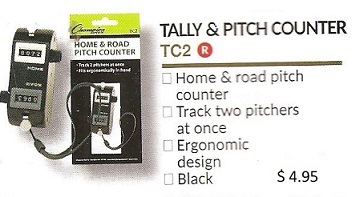 Comes with tool to set socket. Small hole openings to keep balls from getting through into your woods. Electronic Baseball Outdoor Scoreboard. See Basketball page.